AV Guard Online is a malicious program from the same family of malware as Sysinternals Antivirus which pretends to be an antivirus software. 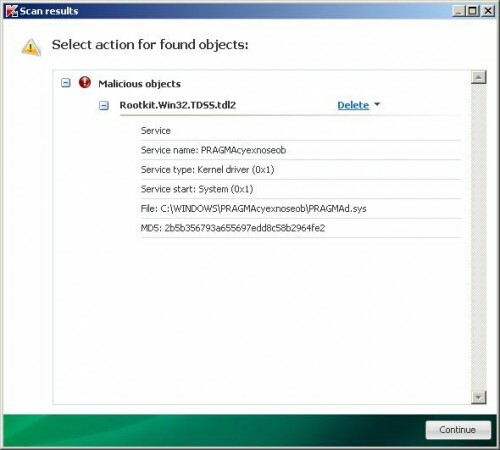 In reality, the program displays false information and detects fake infections in order to trick you into thinking your computer is infected with all sorts of malware. It will say that all you have to do in order to remove viruses, malware and trojans is purchase so-called full version of the software. 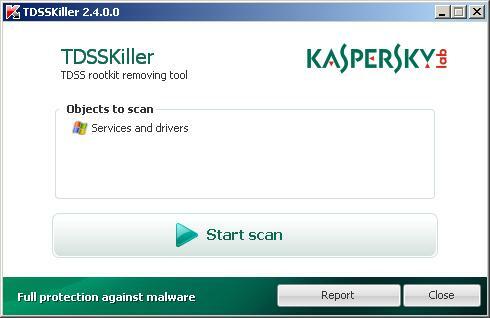 Remember, the program is unable to detect and remove any malware and viruses, so do not pay for the bogus software! 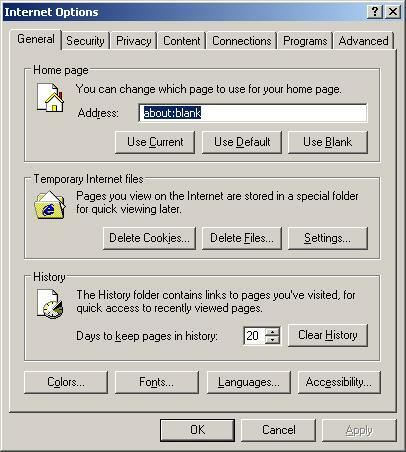 Simply ignore all that it will display you and remove AV Guard Online from your computer as quickly as possible! AV Guard Online installed itself onto your computer without your permission and knowledge, through the use of trojans. When the trojan is started, it will download and install the rogue onto your computer. During installation, AV Guard Online will configure itself to start automatically every time when Windows loads. 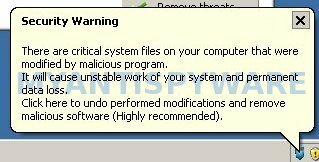 Once started, it will perform a system scan and “detect” a lot of infected files, trojans, worms, and so on, that will not be fixed unless you first purchase the full version of the program. Of course, this is not necessary. The scan results, as well as the “system scan”, is nothing but a scam. AV Guard Online cannot detect and remove any infections, as well as not be able to protect you from possible infections in the future. Thus, you can safely ignore all that the rogue antispyware will show you. As you can see AV Guard Online is a fraudulent program that you should to try to remove immediately after the discovery on the your computer. Do not be fooled into buying the program! Instead of doing so, follow the removal guidelines below in order to remove AV Guard Online and any associated malware from your computer for free. 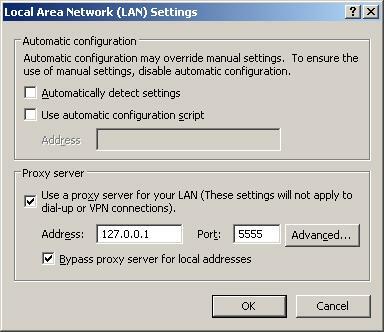 AV Guard Online virus changes Internet Explorer proxy settings to use a malicious proxy server that will not allow you download or update security software. So, you should complete this step to fix this problem. Now you should download Malwarebytes Anti-malware and remove all AV Guard Online associated malware. 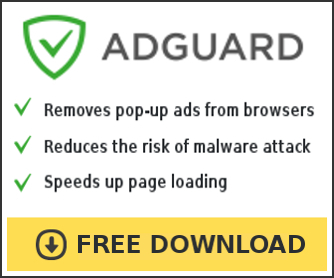 Now click on the Scan button to start scanning your computer for AV Guard Online associated malware. This procedure can take some time, so please be patient. AV Guard Online may be bundled with TDSS trojan-rootkit, so you should run TDSSKiller to detect and remove this infection. Your system should now be free of the AV Guard Online virus. If you need help with the instructions, then post your questions in our Spyware Removal forum. Last night, AV Guard got into our computer. Someone gave us a link to your website, and the instructions for removing it. However, this morning, our AVG 2012 popped up a box saying it had found this, and removed it. How do we know if it’s completely gone? 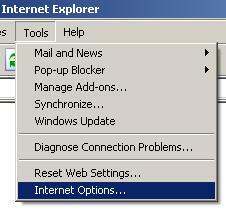 It did mess up our Internet Explorer, which we can no longer use. (I usually use Mozilla Firefox anyway.) Thanks for any help you can give. I am very computer un-savvy! Um, this didn’t work. I can’t download malwarebytes.